Vaporesso VECO Solo Replacement Glass Tube, which adopts high quality material to ensure long service time, has 2ml liquid capacity. 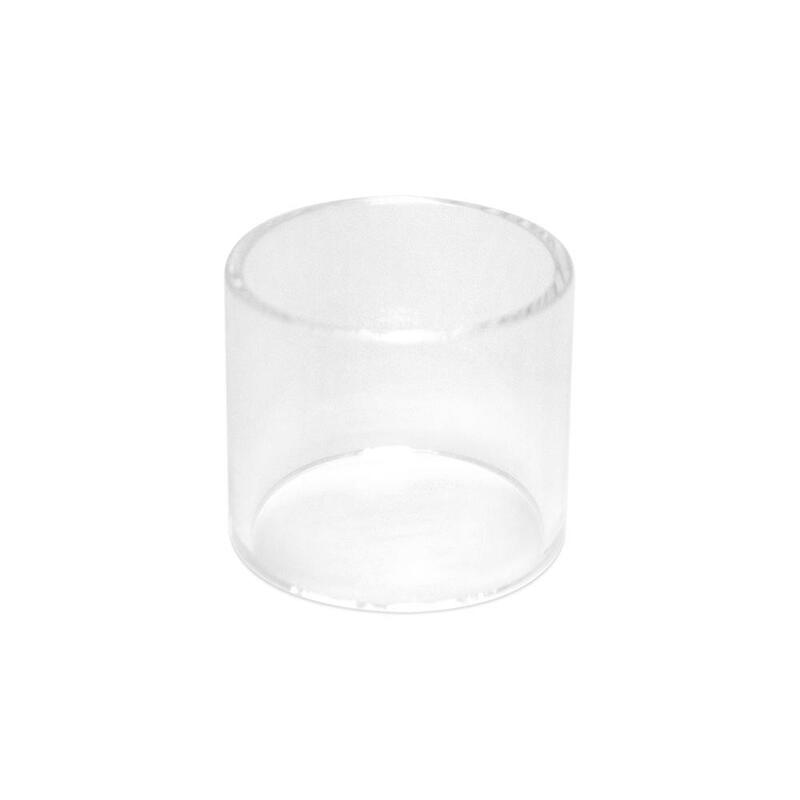 Vaporesso VECO Solo Replacement Glass Tube, which has 2ml liquid capacity, will bring convenient replacement for you. Just take it as your spare part. • Quick link: VECO SOLO Vape Kit. Vaporesso VECO Solo Replacement Glass Tube is a high quality Vaporesso VECO SOLO Replacement Glass Tube is designed for the Vaporesso VECO SOLO Starter Kit with 2ml e-juice capacity. Made of advanced pyrex glass, the VECO SOLO Glass Tube is durable.